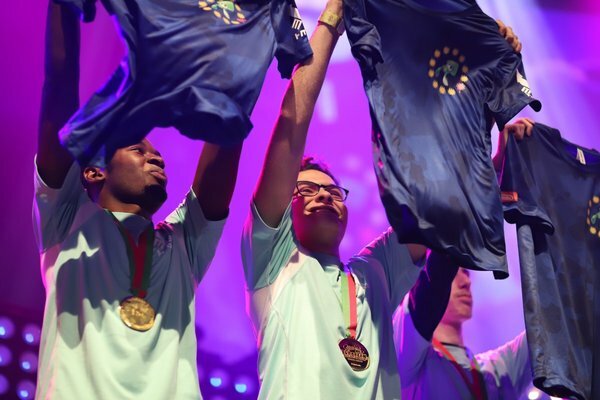 The winner of the Splatoon 2 European Championships 2018-2019 have been crowned. Alliance Rogue managed to best BackSquids 4 – 1, making them the big winner. It was a long road to the finals, and Alliance Rogue is more than worthy of being top of the hill!